Visit our manufacturer website links by clicking on either the images below, or on the manufacturer's name indicated in bold. For more information or to place an order, please contact the Sales Representative servicing your territory, or contact our Customer Service dept. at our Corporate Office. C.R. Gibson is the #1 Social Stationery line in the marketplace! Journals, albums, notebooks and more. 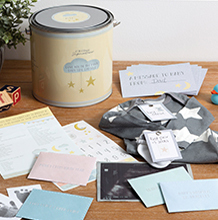 Design collections include baby, kitchen, tabletop, lifestyle & wedding products. 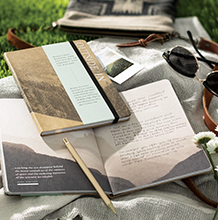 A collection of inspired journals, frames, gift books & related stationery products, which a fashion forward appeal. 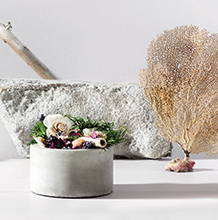 Eightmood is the largest growing Scandinavian interior design brand. 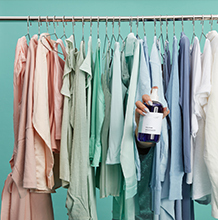 Eightmood captures global interior trends and refines them into eight different design concepts per season. DH will be selling Eightmood for approimately the same price as the previous distributor, but prices will be FOB Toronto, which provides better value to the retailer. Galison is a line of design-oriented boxed notecards, journals and sticky notes. Mudpuppy is an award winning kids’ line that offers puzzles, magnetic travel toys and craft activities. 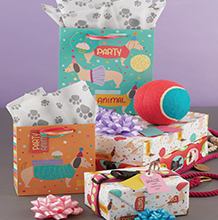 The Gift Wrap Company is the #1 gift packaging line in the industry, with a broad assortment of gift bags, giftwrap, tissue, ribbon and related stationery and gifts such as holiday crackers, journals, boxed notes & counter cards. 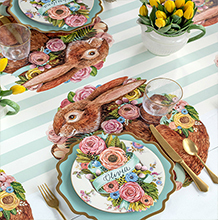 Hester & Cook is a line of fashion-forward paper placemats, kitchen papers, textiles, greeting cards and lighting. Mer-Sea is a line of personal care and fashion accessories, with a sophisticated appeal. Mona B is a unique collection of bags, apparel, gifts and accessories, made from up-cycled and durable truck tarps and military tents, giving its products a distressed but modern appeal. 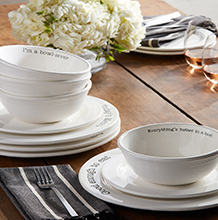 Mud Pie Living is a comprehensive line of tabletop, frames, serve & bakeware, coordinating textile and home accessories with a trend-forward appeal. 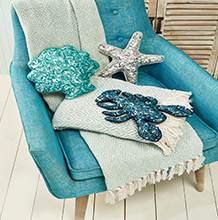 Collections include Hydrangea, Bistro, Fleur de Lis, Circa, Nest, Easter, Wedding, Olive and a variety of coastal themes. 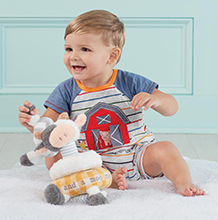 Mud Pie Kids is the #1 Baby Gift line in the industry. Collections include: Birthday Girl & Boy, Princess, Camo, Wild West, Shark Tank, Little Mermaid and more. 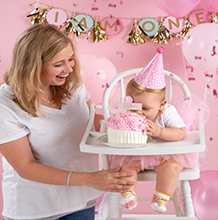 Mud Pie is an award-winning manufacturer of innovatively-designed and affordably priced gifts, with three divisions: Home, Kids & Women. 8,000 SKUs available. 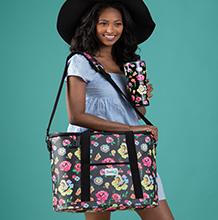 Mud Pie Fashion offers stylish products, with pops of colour, and preppy prints along with new executions of embellishments and dense embroideries. 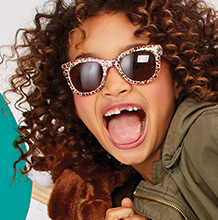 All of Mud Pie’s accessories style effortlessly with their apparel or make fantastic statement pieces. 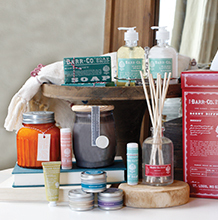 The leading personal care and home fragrance line in the US specialty market. 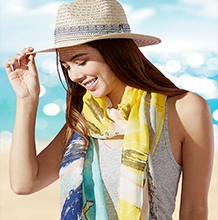 Tickled Pink offers a unique and trendy selection of affordable fashion accessories such as scarves, women’s hats, jewelry and much more. 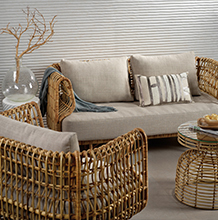 VIP Home & Garden is an industry leader in Home and Garden décor and accessories. VIP specializes in decorative accessories, table top, clocks, garden, and other categories. VIP will be marketed for 25% less than a competitive line we previously sold. Zodax is a recognized leader in the development, design, and distribution of home decorative accessories. Zodax produces design-oriented products in the home fragrance, décor, tabletop, textiles and entertaining categories. Aromatique is the leading potpourri line in the marketplace, with related home fragrance products, including candles, room sprays, diffusers, refresher oils & gift sets. All packaging is bilingual and products are fully compliant for sale, in Canada. 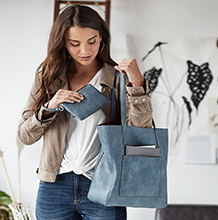 Canvas is a contemporary lifestyle brand for women looking for distinctive pieces to fill the needs of their personal style. 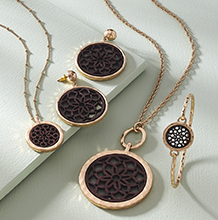 Each style is thoughtfully created with a balance of bold accents and feminine silhouettes using mixed metals, asymmetrical lines and textured finishes. 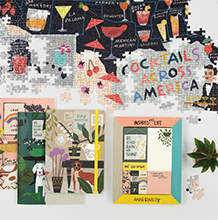 Easy, Tiger is an eclectic line of greeting cards, prints, drinkware, stationery, and cork boards. Easy, Tiger is about fun. Elegant Baby is the premier baby gifting experience, giving mom’s confidence that they truly are wrapping their little ones in high quality items. Products include clothing, blankets, banks and accessories. 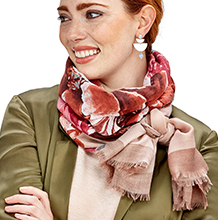 FLOOR | 9 is differentiated by worldly, free spirited, crafted, and artisan designs that use high-quality materials and offer a broad shopper range. 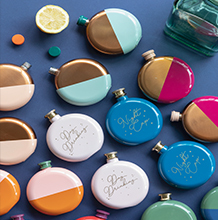 Their products encourage discovery and enable collection curation with smart twists on familiar forms, as well as new-to-the-market formats with sustainable market appeal. 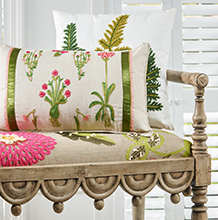 K. Hall Studios offers 5 brands within its collections: K. Hall Designs, Simpatico Home, Barr-Co, U.S. Apothecary and Opaline. 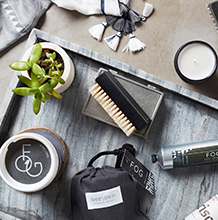 All collections feature sophisticated, well-designed packaging with a focus on natural ingredients. K&K Interiors is an award winning, industry leading supplier of Home Decorative Accessories & Jewelry. 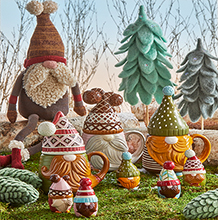 Their renowned collections include Everyday, Seasonal, Floral, Jewelry and Home & Garden products, with 14 major releases per year. Pampa Bay offers a fine variety of serveware, with vibrant designs. 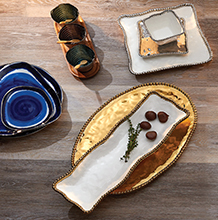 Products include electroplated porcelain tableware, enamelware and aluminum serving pieces. 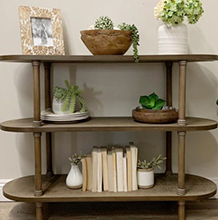 Sagebrook Home is a sophisticated line of decorative accessories and home furnishings, with strong opening price points. 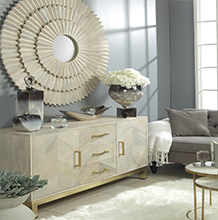 Products include occasional furniture, mirrors, home décor and vases. 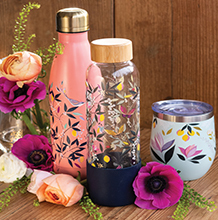 Swig Life is a line of insulated bottles, mugs and tumblers, with a feminine appeal, suited for gift, lifestyle, sport and adventure retailers. 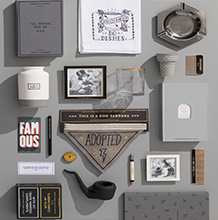 Portico Designs is a line of contemporary lifestyle stationery, calendars and gift items, designed in Bath, UK. All goods will be shipping from their US warehouse, FOB Toronto. Tozai Home, a division of Two’s Company, brings you elegant & sophisticated home and gift items crafted by masters from across the globe. 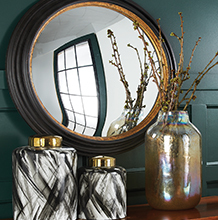 The collection includes everything from mirrors, sculptures and vases to trays, jars and pillows. Two’s Company is an award winning, industry leader, dedicated to innovation and trendsetting in the giftware industry. 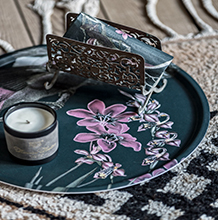 Products include exotic accessories, elegant décor, charming designs and whimsical icons, centred around innovative trend forward designs, distinguished by good value and originality.